Ooredoo Myanmar offers the fastest network speeds available in Myanmar according to Ookla®, the global leader in fixed broadband and mobile network testing applications, data and analysis. Between January through June 2018, Speedtest users initiated 149,413 tests on 4G-avaliable devices across Myanmar. 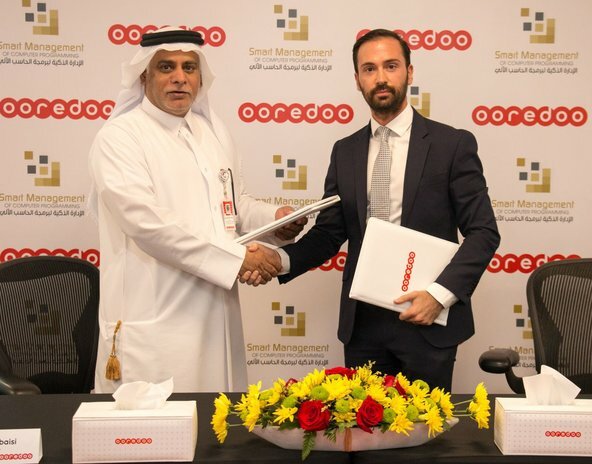 Ookla conducts rigorous analysis on the consumer-initiated tests and Ooredoo users provided results in 282 localities. Ooredoo achieved the highest average download speeds of tests taken on 4G-available devices among all the top mobile network operators in Myanmar. The average speeds were 38.23 Mbps for downloads and 20.65 Mbps for uploads. 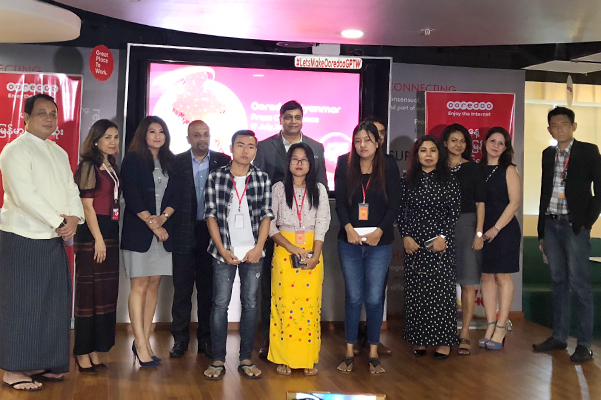 Ooredoo Myanmar was the first operator to launch 4G services in the country and has continued to upgrade network sites across the country to boost speed. In June 2018, it announced the successful rollout of its 4G Plus network across 244 townships in Myanmar. As part of a major network and infrastructure project set to offer the widest and fastest 4G plus network in the country, it will expand it 4G Plus network to 300 townships by October 2018. Currently, more than 16 million people are able to access Myanmar’s fastest and widest 4G network; and continuously growing as people clamour for faster mobile network speed. As a testament to its efforts, Ooredoo Myanmar received “the most innovative network transformation initiative” award in the 21th Telecom Asia Awards in July 2018 for its initiatives on the improvement of network coverage and speed. Ooredoo Myanmar is a leading provider of telecommunication services in Myanmar with a customer base of over 9 million as of May 2018. After having launched services in 2014, Ooredoo has a nationwide coverage of 3G and 2Gand has also set up the widest and strongest 4G network in Myanmar. Ooredoo was recently acknowledged, as the fastest 3G/4G network in Myanmar in Q1 2018 from Ookla’s Speedtest Intelligence®. It continues to expand its footprint of 4G covered townships which eventually stand at over 230 townships as of June 2018. Ooredoo Myanmar today has a range of life enriching services including mobile money, services to support farmers and agriculture, FTTH (Fiber to Home) etc. It also has a range of Business to Business products to help enterprise, government and SME customers grow their business to full potential. These include basic connectivity services such as Fixed and Mobile, along with the B2B solutions such as IPVPN. Ooredoo Myanmar is committed to enrich the lives of Myanmar people through its products, services and CSR initiatives such as “The more you speak, the more Ooredoo will donate”, Construction of Primary Healthcare Facilities Project with UNOPS and Clean Water project with Myanmar Red Cross Society across the country.